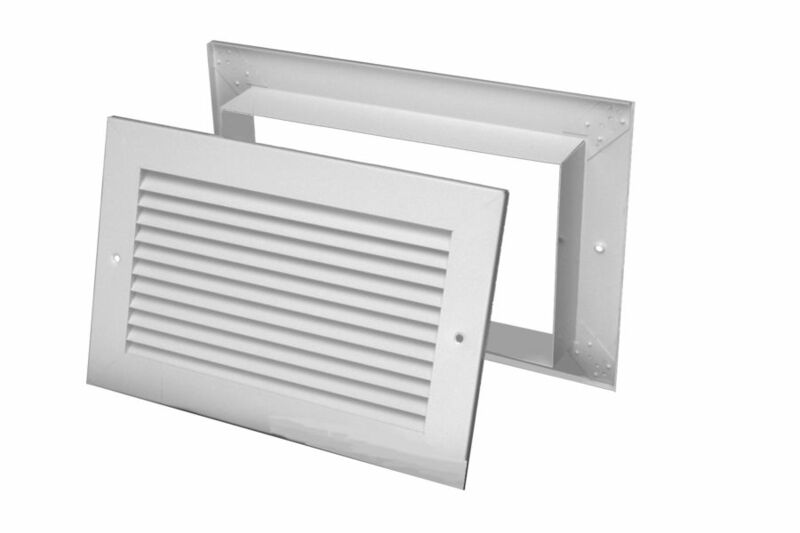 Non-vision Door Grilles are designed for installation in doors, walls or partitions where constant air passage is required. Closely spaced fins are on 1/2" centers for greater free areas. 700A includes core, frame and auxiliary frame that adjusts to fit any thickness from 1 3/8" to 2 1/2"
700C includes core and channel only.